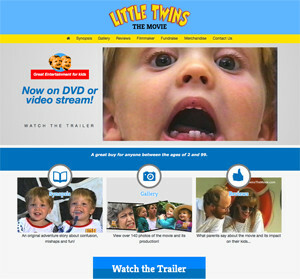 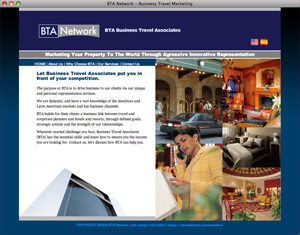 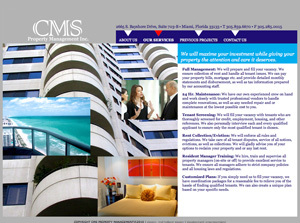 Examples of our latest work. 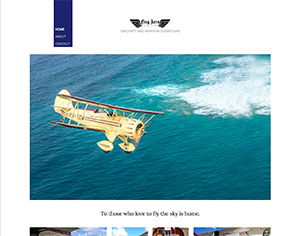 WACO Aircraft recreational flight service. 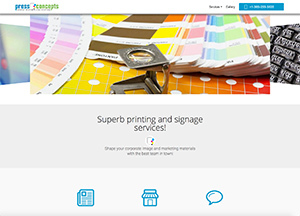 Print shop with traditional print services and digital imaging. 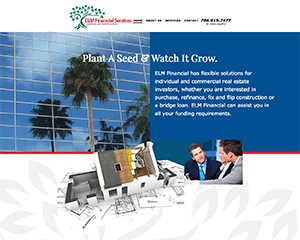 Loan consultants servicing small companies and individuals. 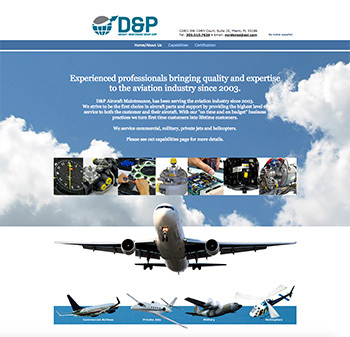 D & P Aircraft Maintenance Group Corp.
Repair, maintenance and overhaul of aircraft. 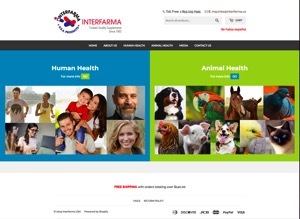 Web store for pharmaceutical and veterinary products. 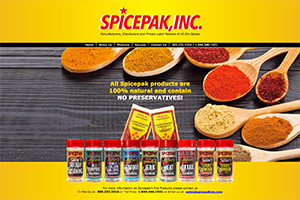 Distributes spices for food processors and restaurants. 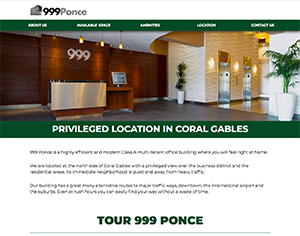 Class A rental office building in Coral Gables. 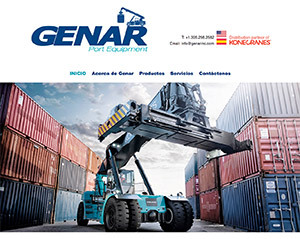 Sales and parts representative of Swedish lift truck manufacturer. 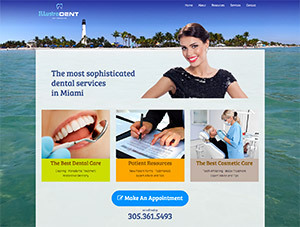 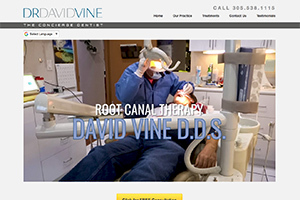 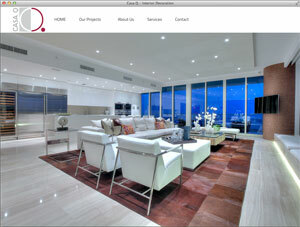 High end dental offices in Miami. 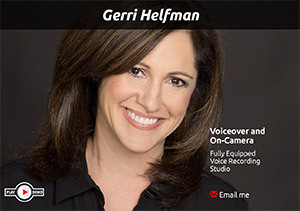 Voiceover talent working on radio and television. 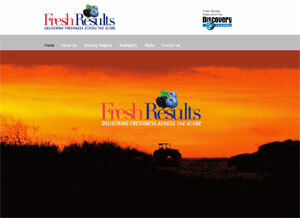 Peruvian produce grower and importer/distributor to the USA. 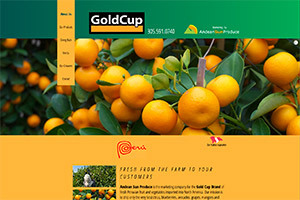 Sells to supermarkets. 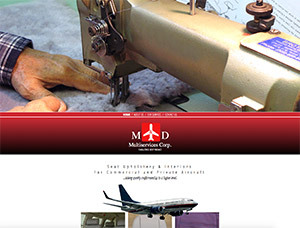 Aircraft interior repair and refurbishing. 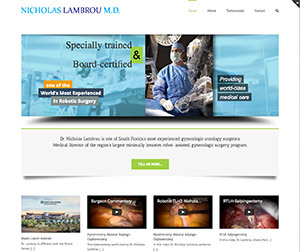 Surgeon specialized in gynocologic oncology, using robotic surgery equipment. 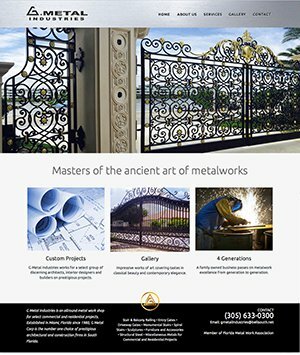 Metal work shop specialized in fabrication of metal staircases, balconies, doors, gates and custom metal decoration. 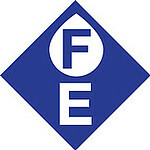 Produce importer and distributor. 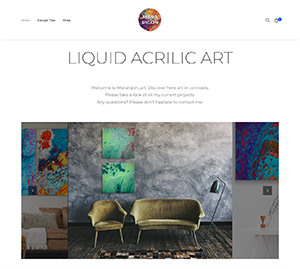 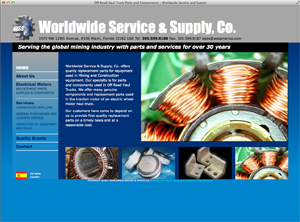 The site features slide animations that show each product. 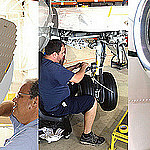 Repair and overhaul of aircraft components. 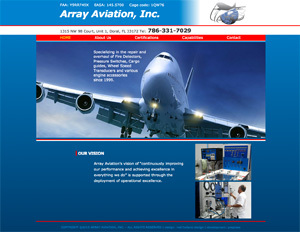 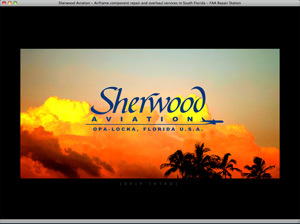 FAA Station for corporate and private jet maintenance and repairs. 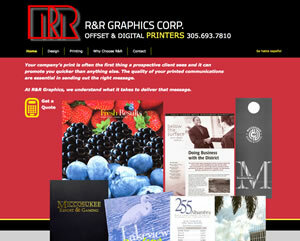 Printing Services and Digital Reproduction. 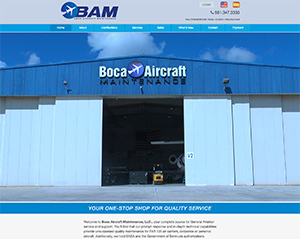 FAA Repair Station. 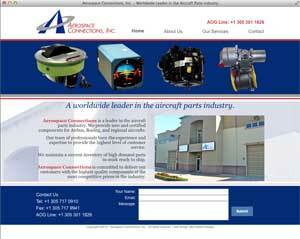 Repairs parts and avionics for commercial, military and private aircraft. 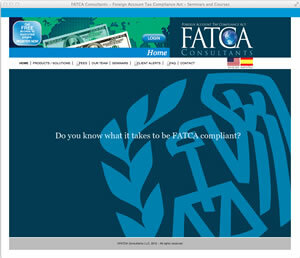 Corporate Tax Consultancy for Foreign Banks and Financial Institutions. 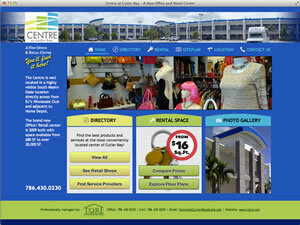 Rental and administration of office space. 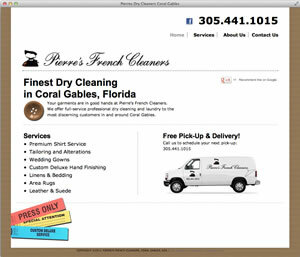 Dry Cleaning Service shop in Coral Gables, Florida. 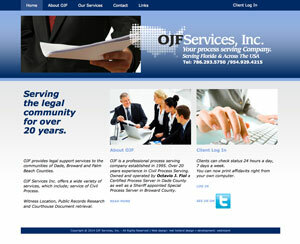 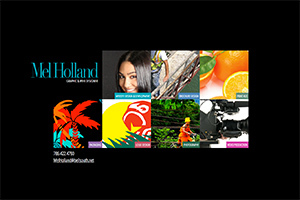 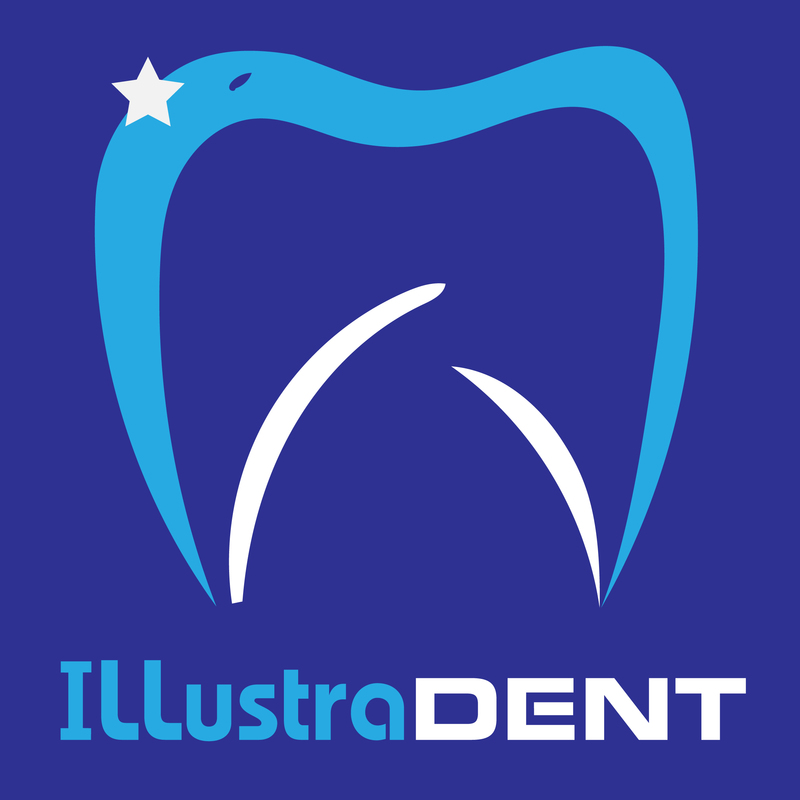 Full Service Advertising Agency and Graphic Design Firm. 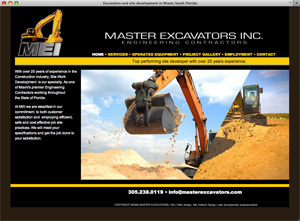 Excavation and site development in Miami, South Florida. 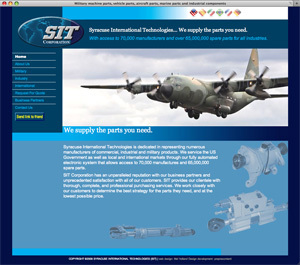 Military machine parts, vehicle parts, aircraft parts, marine parts and industrial components. 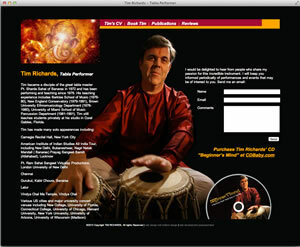 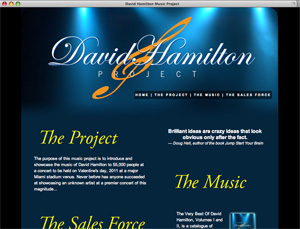 Music production company using crowd funding to finance a music festival project in Miami, FL. 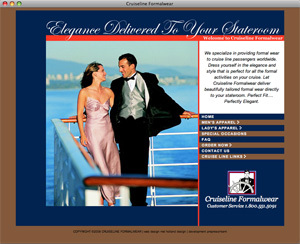 Tuxedo rental for cruise ship travelers. 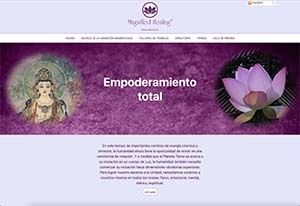 Official website of Magnified Healing, teaching of spiritual healing techniques.